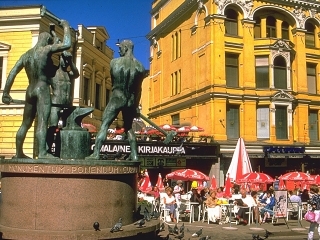 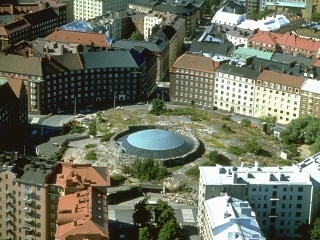 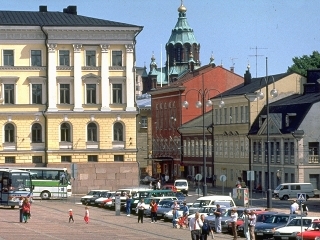 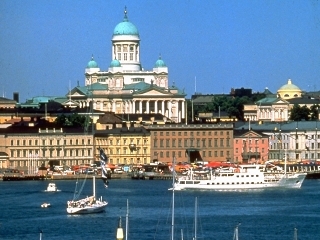 Helsinki, the capital city of Finland is a city of the sea. 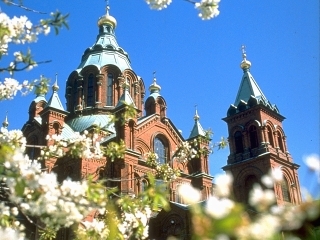 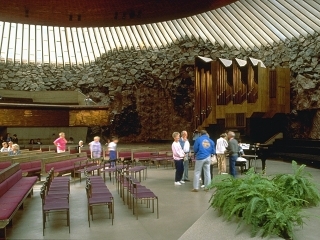 Built on the penninsulas and islands of the Baltic shoreline, Helsinki's 445 square miles covers over 300 islands and is home to over a sixth of Finland's total population. 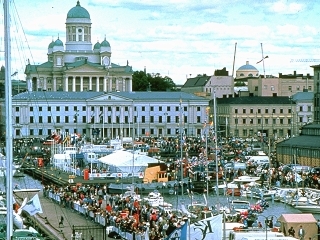 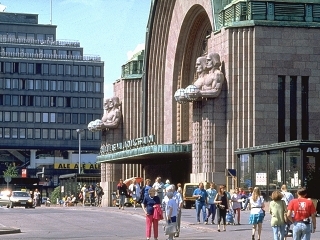 Helsinki's thriving port gives the city a special naval atmosphere as does the many impressive examples of classic Finnish architecture throughout the city center.